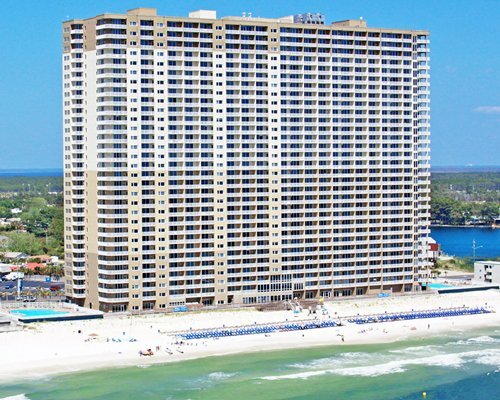 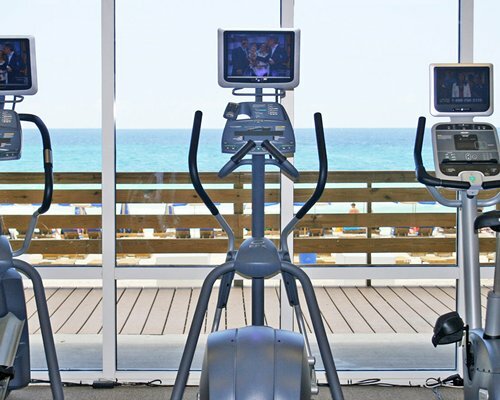 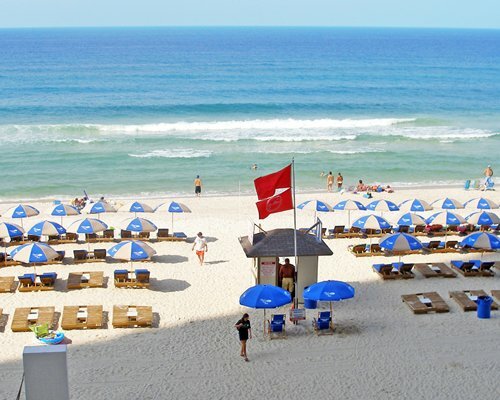 You will be dazzled by the views from the Tidewater Beach Resort, a fabulous new high-rise resort on the Gulf in Panama City Beach. 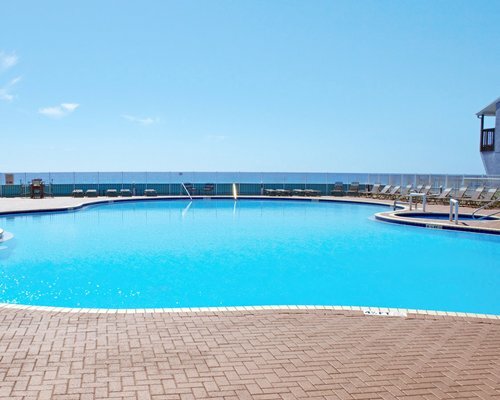 Amenities include two huge lagoon pools, an indoor heated pool, and a 4300 square foot fitness center with Roman spa. 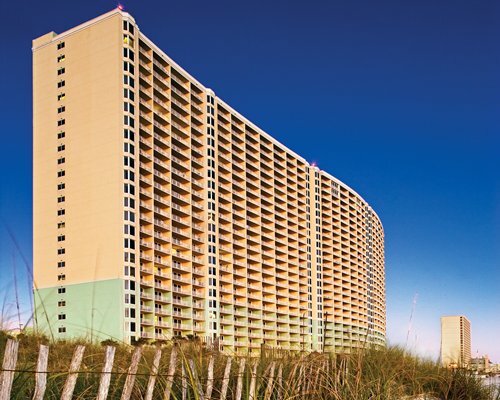 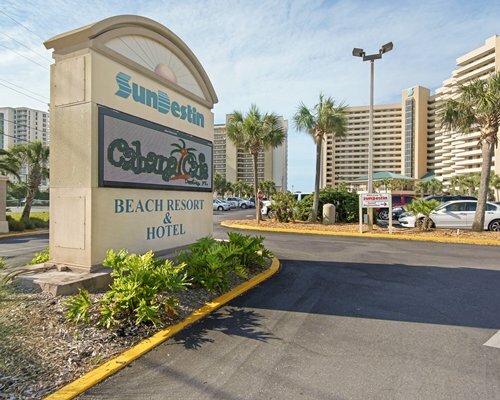 Tidewater Beach Resort is near restaurants, nightlife, and located just minutes from Pier Park, and Frank Brown Recreation Center. 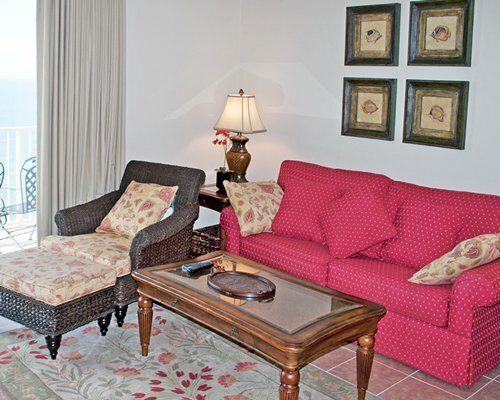 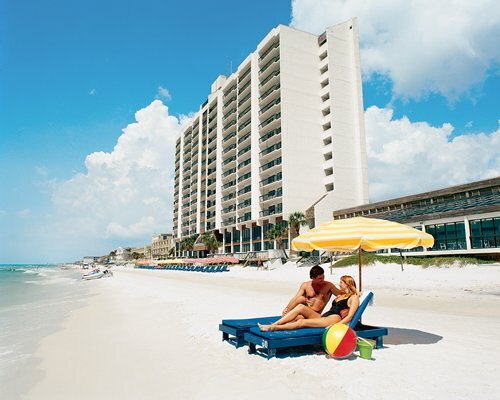 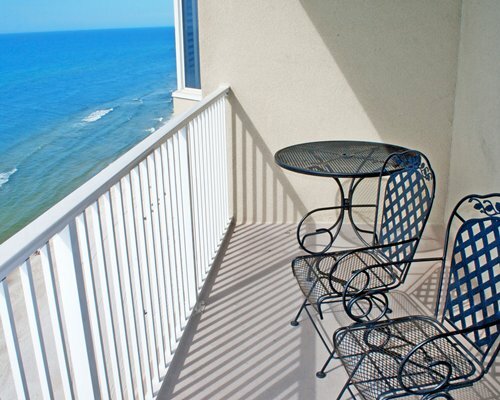 The resort has complimentary WI-FI internet access, heated indoor pool and beach service March - October. 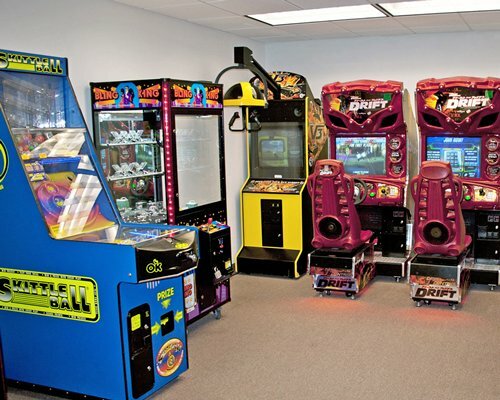 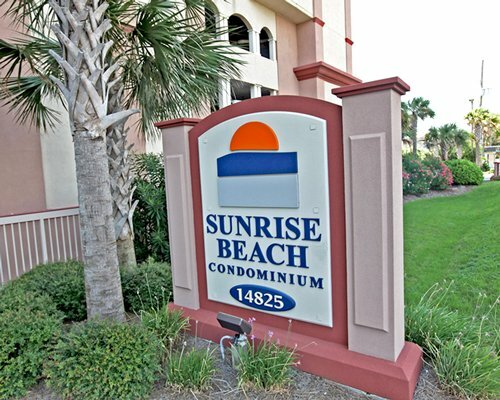 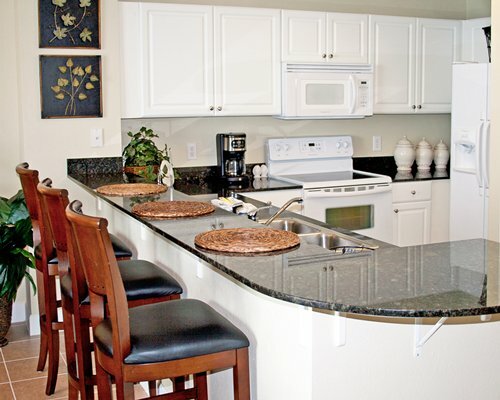 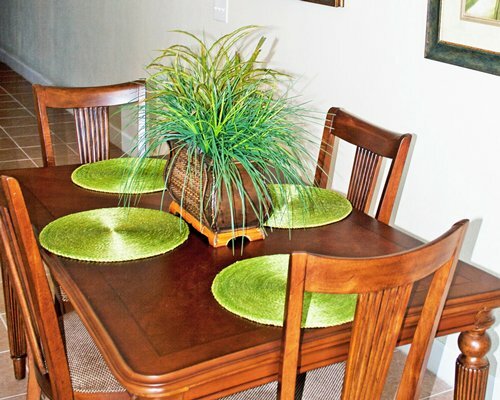 All units have air conditioning, garbage disposal, washer/dryer, dishwasher, and microwave.